MAX 1.1 in version 2.3 of the Host Agent provides you with an alternative method of publishing apps on iPad, iPhone, and Android mobile devices by creating shortcuts to them in a PublishedApps folder on your Windows server or Windows desktop (Professional, Enterprise or Ultimate). 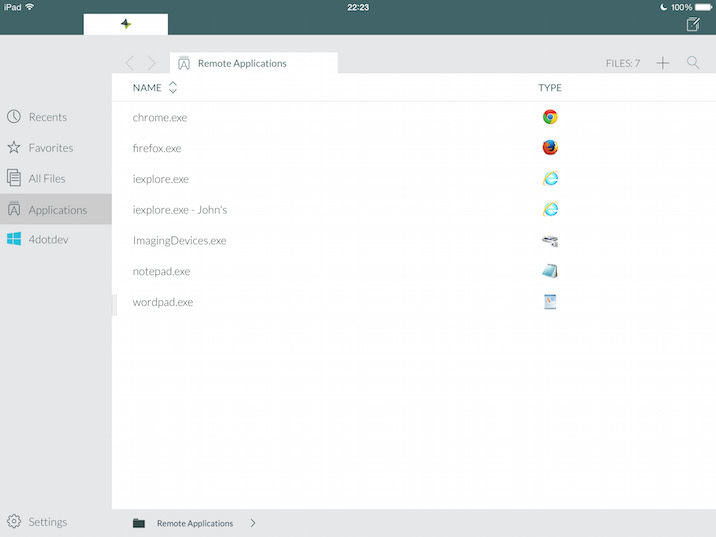 You can publish apps for all users or for specific users. If you do publish apps for specific users, you must either be the specified user performing the task or have Admin rights to publish for specific users. Once you publish the apps, when users tap Remote Applications on their mobile device, they’ll see the published apps if they have access to them. If you don’t already have a PublishedApps folder within the hopTo folder, you need to create one. You only have to do this once. Follow these steps to create the new folder. Computer > Local Disk (C:) > ProgramData > hopTo. Click the hopTo folder. 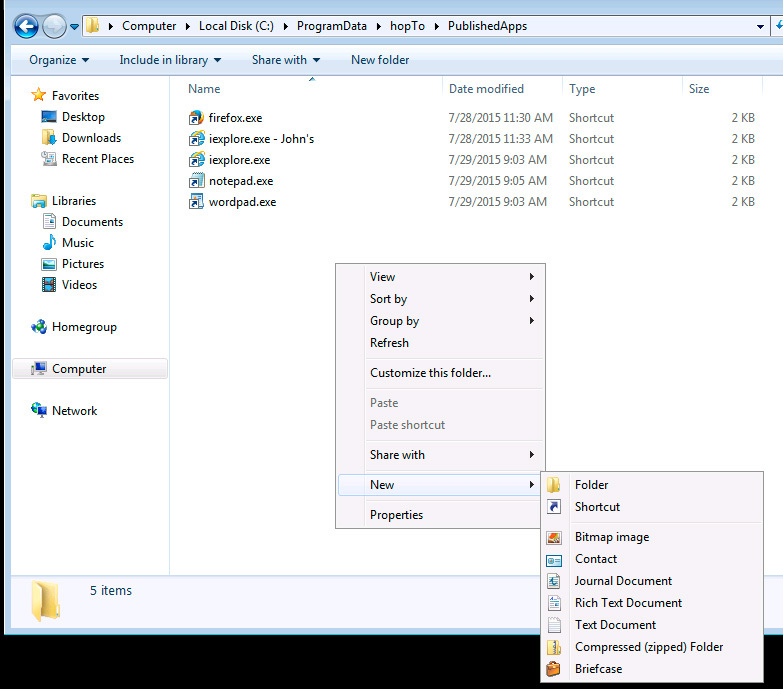 Create a new folder and name it PublishedApps. You must be the specified user to complete this task or you need permission from your Admin. Computer > Local Disk (C:) > Users > UserName > AppData > Roaming > hopTo. Computer > Local Disk (C:) > ProgramData > hopTo > PublishedApps. The shortcuts you create will be placed in this folder, as shown in this example. The following sections describe the steps for creating the shortcuts. To create a shortcut, right-click on the screen and click New, and then Shortcut. 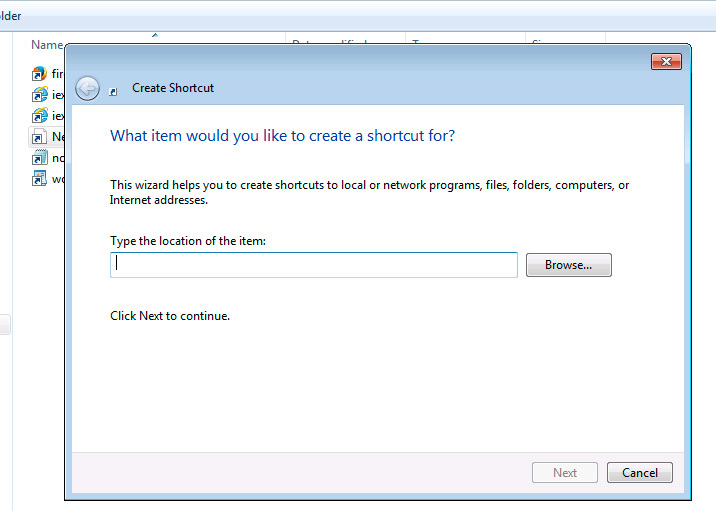 Note: This process may vary on different Windows systems, but the task here is to display a menu that lets you create a new shortcut. 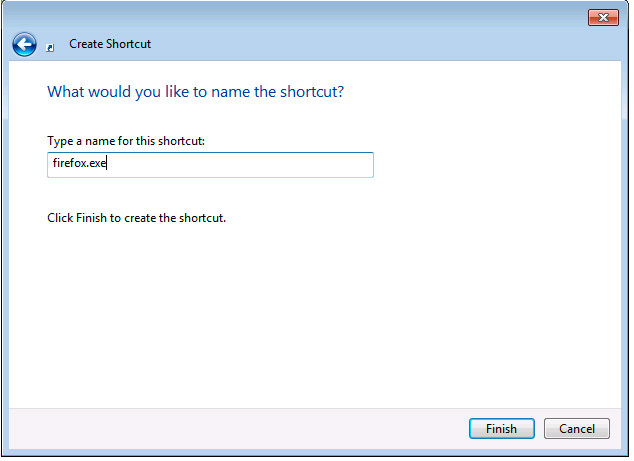 The Create Shortcut dialog box appears. 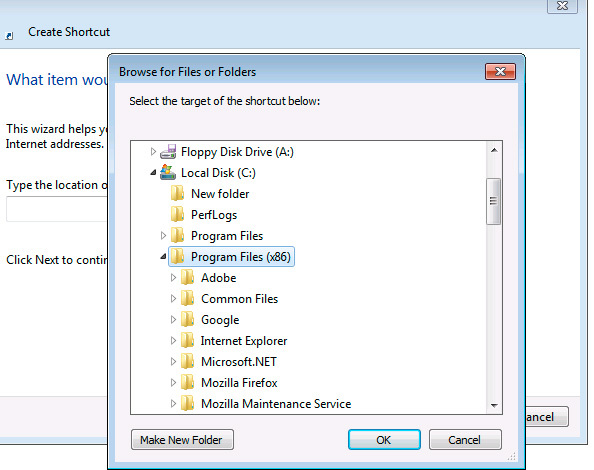 Click Browse to locate your Remote Applications in the Program Files folder. 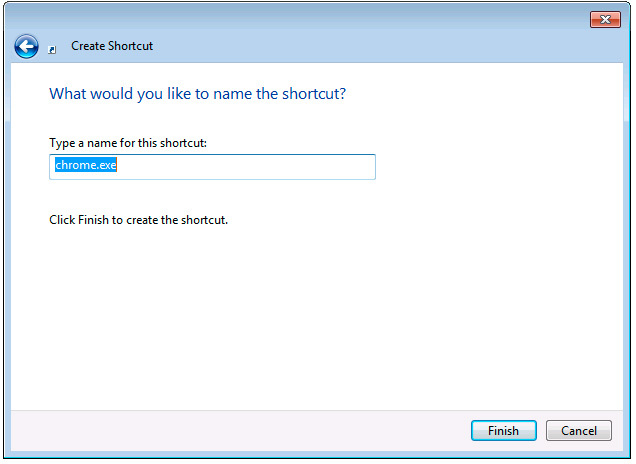 In this example, we’ve chosen to create a shortcut for Mozilla Firefox. Click Mozilla Firefox and navigate to the firefox.exe file. You’ll see the location of the item you chose. Click Next to continue. 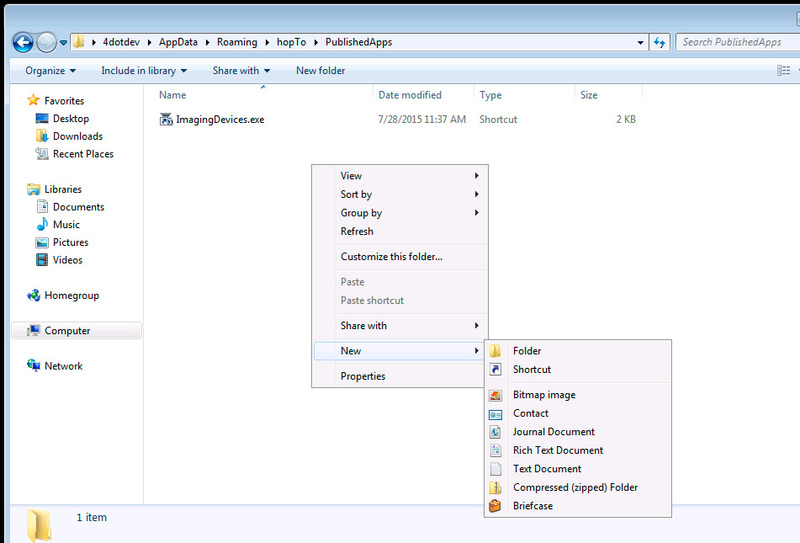 Click Finish to add the shortcut to the PublishedApps folder. 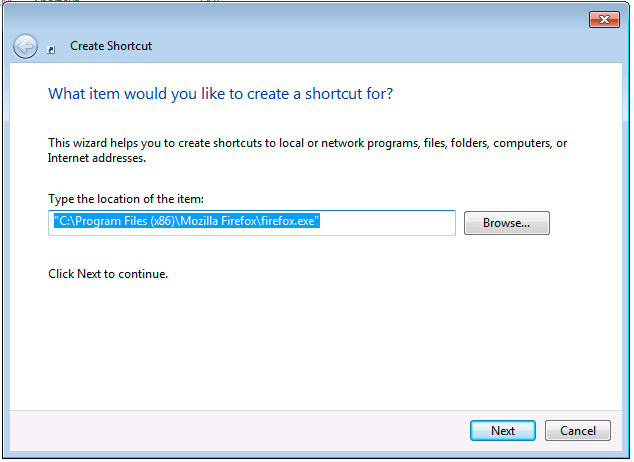 In this example, you can see the firefox.exe shortcut we just added, as well as a number of other shortcuts. Continue adding shortcuts following the same steps. Once you’ve created the shortcuts, you can see the list in the MAX Editor. 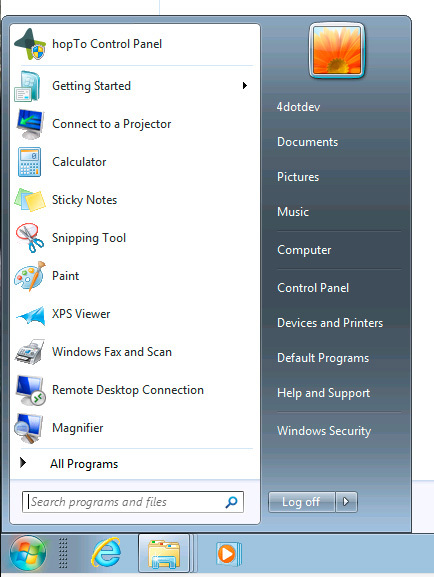 Open the hopTo Control Panel from the Start menu. Note: The hopTo Control Panel appears in different locations on different Windows systems; this is just our example. 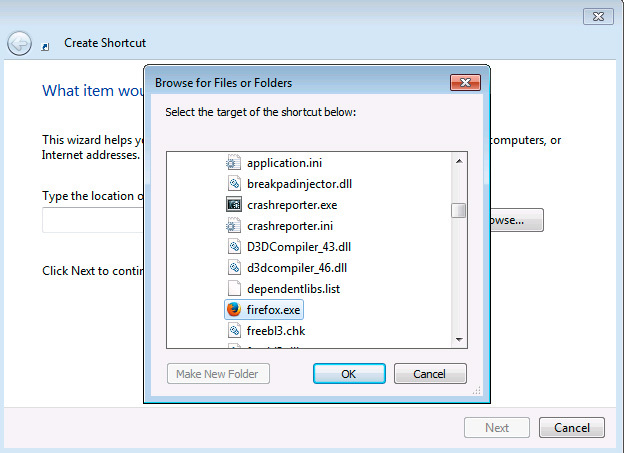 Click MAX and you’ll see the shortcuts list with the firefox.exe shortcut that we just added. 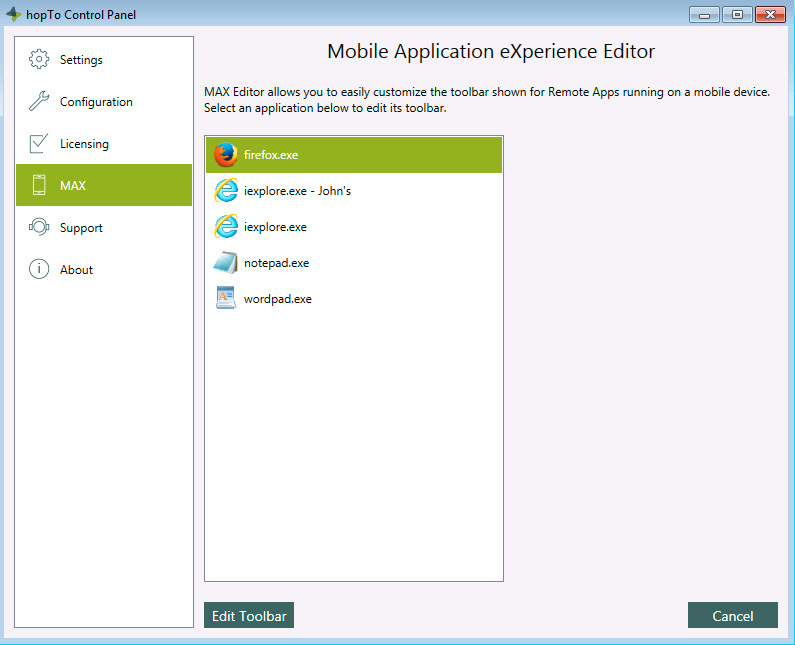 The client app hopTo Work on the device will now display the Remote Apps that you’ve published. You’ll see the firefox.exe as well as others that have been published for this example. This example shows the iPad, but the published apps will appear on the iPhone and Android devices as well. You need to be the specified user to perform this task or have Admin rights to publish apps for specific users. Computer > Local Disk (C:) > Users > UserName > AppData > Roaming > hopTo > PublishedApps. 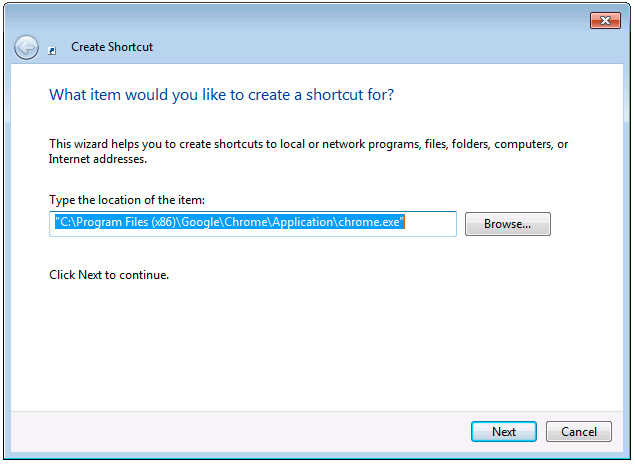 In this example, we’ve chosen to create a shortcut for Google Chrome. Click Google, and then Chrome. Navigate to the chrome.exe file. 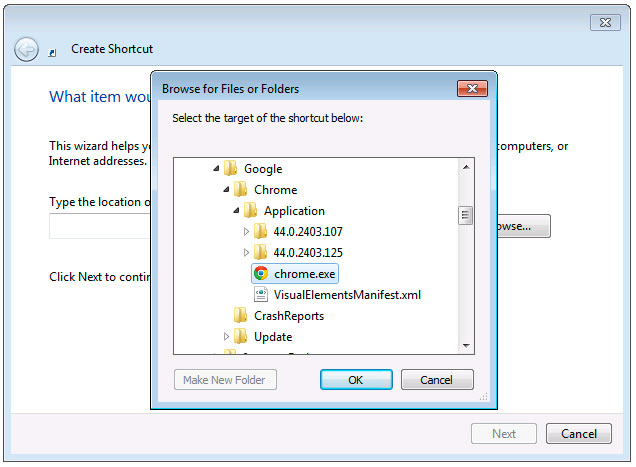 In this example, you can see the chrome.exe shortcut we just added, as well as one other shortcut. The client app hopTo Work on the device will now display the Remote Apps that you’ve published. 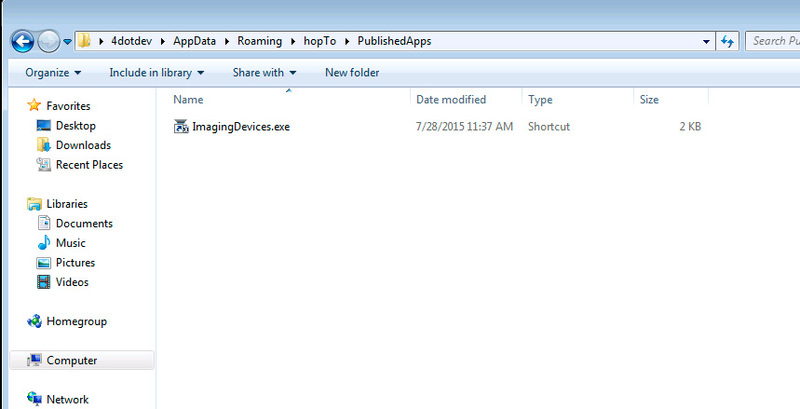 And here you’ll see the chrome.exe file as well as others that were published for this example. This example shows the iPad, but the published apps will appear on the iPhone and Android devices as well.